Cordelia Roberts, Gwendolyn Demby and Eugene Johnson were killed in the crash. A District Heights, Md. man was sentenced to 30 years behind bars for driving drunk during an accident in which three people lost their lives. Harry Easter, 37, was found guilty in May on three counts of motor vehicle manslaughter, one count of driving under the influence causing life-threatening injuries and related charges. On June 5, 2011 Easter was driving along Indian Head Highway in Oxon Hill, Md. when he rear-ended a vehicle so violently that it pushed the car into a tree. 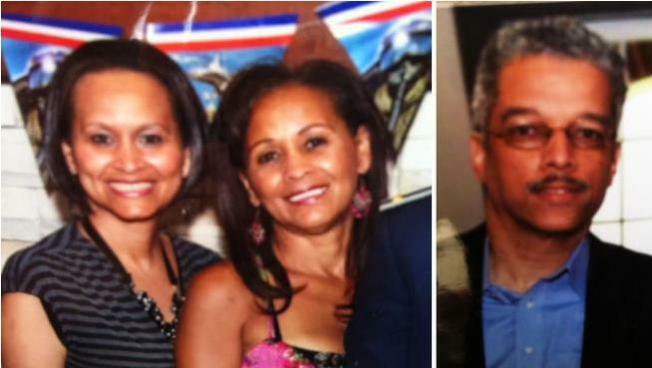 Gwendolyn Demby, Cordelia Roberts and Eugene Johnson were killed in the crash. Demby's husband Tim, sustained serious injuries. Easter's alcohol limit was .24, three times the legal limit. Investigators revealed he was traveling 44 miles over the speed limit at the time, and may have fallen asleep behind the wheel.